ABCC Token (AT) has been around since 25th July, 2018 and works free of a central bank. AT, a decentralized crypto currency, is not mineable, therefore in order to acquire AT, you are able to purchase with a cryptocoin exchange service. 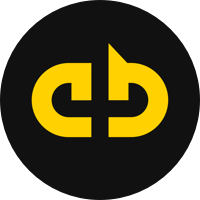 ABCC Token can be found online, on social network sites like Telegram, Twitter, Facebook and Reddit. We don't have any exchanges listed for ABCC Token yet, check back soon! We don't have any wallets listed for ABCC Token yet, check back soon! We don't have any debit cards listed for ABCC Token (AT) yet, check back soon! We don't have any price charts listed for ABCC Token yet, check back soon!